RAVI - Résidences Ateliers Vivegnis International, Liege, Belgium. Artist-in-residence in RAVI july-september 2018. Exited!! Open Doors 14.-16.9.2018. The exhibition What's the Matter feat. A Body Called Paula performing 12.-16.9.2018. New performance scedule HERE. Bienvenue! Sirkku Ketola & Nina Lassila: RISTEILLÄÄN - Cruising. The Swans Are the Same Everywhere. 09.09.-11.11.2017. EXIT11, Contemporary art space, Grand-Leez, Belgium. A Body Called Paula performance scedule HERE. Bienvenue! Biennale D'Art de Jodoigne. Solo exhibition SACRÉ in La Chapella de Notre Dame de Marché. 5.10.-14.10.2018. A Body Called Paula performance scedule HERE. Bienvenue! 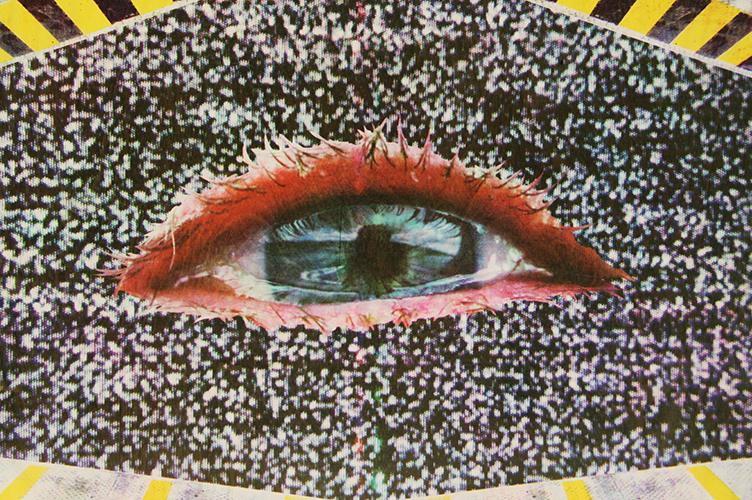 Group show OTHER REALITIES - A Journey Through Dreams and Layers of the Mind. 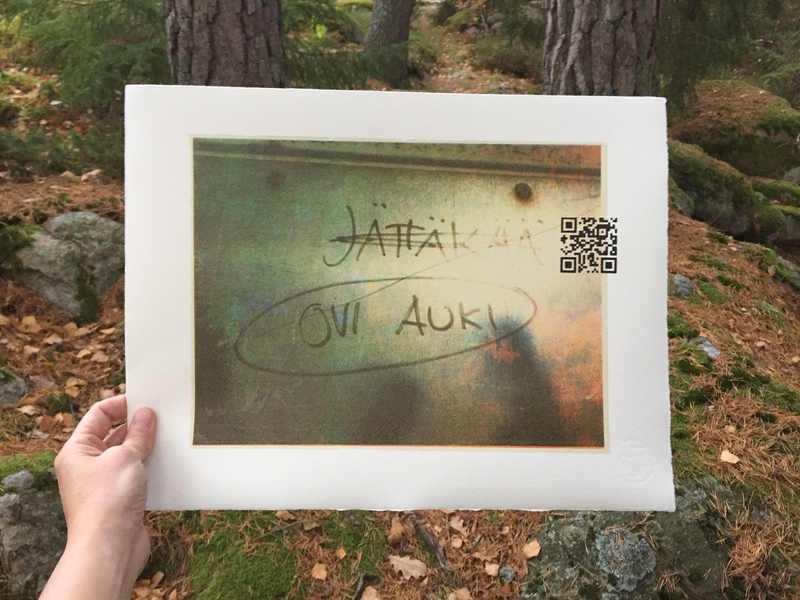 6.6.-7.10.2018 in Jyväskylä Art Museum, Jyväskylä, Finland. FABULA feat. A Body Called Paula. 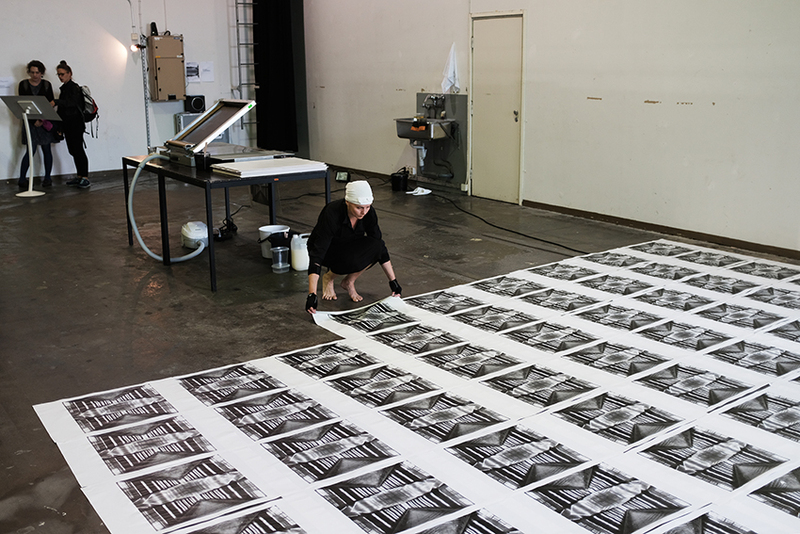 Solo exhibition with visual poems, circumstances & the 4th performance of A Body Called Paula. 10.3.-1.4.2018 in Jätkä 2 // Galleria Huuto, Helsinki, Finland. NEW BLOG INTERVIEW // Sirkku Ketola: The artistic process of performing Paula written by firstindigoandlifestyle. Link HERE. A BODY CALLED PAULA // Brooklyn. New version and 3rd exhibition of the project Nov 15-17. & 20-22. 2017 in NARS Foundation 2nd floor gallery in Brooklyn, New York, USA. Performance schedule HERE. Facebook event HERE. WELCOME! FCINY. Current visiting artist in residence. New moOod in Finnish Cultural Institute New York. Oct-Nov 2017. In New York, USA. Artist presentation HERE. Performance info HERE. New large and slow installation in progress. Timeless! AOmen. Solo exhibition with the 2nd performance of A Body Called Paula. 30.8.-18.9. 2017, in Joella Gallery, Turku, Finland. GROSSES TREFFEN. International curator meeting in Berlin, Germany. Link to the Artist profile HERE. BLOG text about A Body Called Paula by Cheryl Kaplan. Link HERE. A BODY CALLED PAULA. Actual solo exhibition in Open Studio 16.2.-18.3.2017. InToronto, Canada. NEW ESSAY. Sirkku Ketola: A Body Called Paula by Daryl Vocat. Link HERE. NEW INTERVIEW. 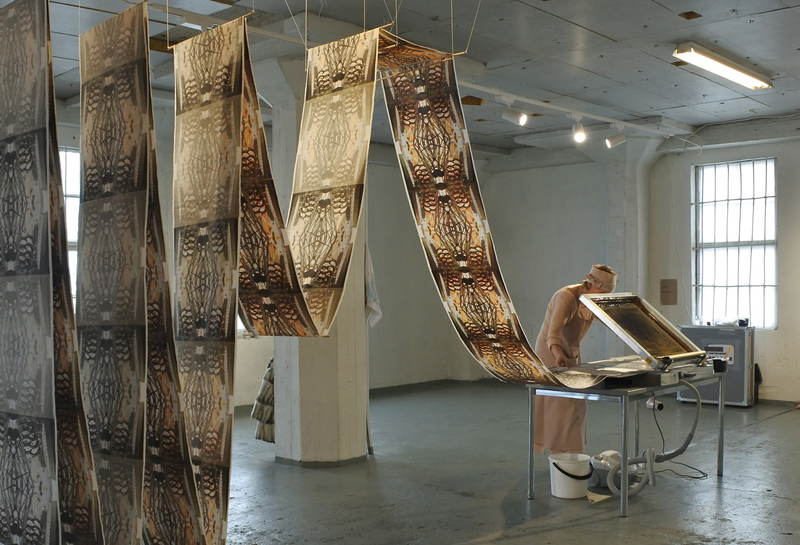 FAA presents: Meet SHIFT artist Sirkku Ketola. Link HERE. Fin_between. Arte & QiPO collective. Group exhibition in Santa Monica Art Studio/Arena 13.12.2016-7.1.2017. In Los Angeles, USA. SHIFT-vol 2. mentoring program by Finnish Art Agency. CODE - Handling-ling. Solo exhibition in Gallery G. 28.9.-23.10.2016 in Helsinki, Finland. Updating soOon to my gallery. LAZY SUSAN. The group show Lazy Susan curated by Kio Griffith and Ichiro Irie is the inaugural effort by the curatorial collective, QiPO. Gallery Titanik 3.–24.6.2016. In Turku, Finland. ABOAGORA 2016: Fate / Urðr. 16.6.2016, 14:30–16:00, Workshop 2: Science Café: Spacetime patterns (Prof. Sabrina Maniscalo, Minna Aalto, Sibel Kantola and Sirkku Ketola). Aboacora symposium (15.-17.6.2017) in Sibelius Museum, Turku, Finland. ARTE=RANKKA - Tästä ollaan hiljaa. Group exhibition, curated by Ville Laaksonen. 2.4.-15.5.2016. In Galleria Rankka, Helsinki, Finland. Åbo Konstgrafiker. Group exhibition 2.-30.4.2016. In Meken, Smedjebacken, Sweden. LOL - Giggle the darkness. Solo exhibition in Galleria Jänis 3.1.- 28.1.2016. In Turku Finland. SHhh..! Still hearing the whispers of the queen. Solo exhibition in Turku Art Museum 27.11.2015 - 17.1.2016. In Turku Finland. GraN. Grafik Nordiga Triennial 2015. Akureyr Art Museum 24.10.–14.12.2015. In Akureyr, Island. Turku Artists' Association's 91'st Annual Exhibition. Curated by Kaari Hilkka Könönen. Old Town Hall Gallery and Berner Gallery 16.10.-15.11.2015. In Turku, Finland. VALTIO+. Project which explores free space in the society, organized by the artist association Arte. 11.-31.7.2015 the former Turku county Prison. In Turku Finland. #rakkausbussi. Love Buzz II project. At the moment outside the Turku county Prison. In Turku Finland. Look also #rakkausbussi. RGB - Red-Green Blues. Solo exhibition visit in Turku Book Café 1.6.- 31.7.2015. In Turku Finland. UP: Sirkku Ketola: 'SHhh..! Still hearing the whispers of the queen', 2015-2016. 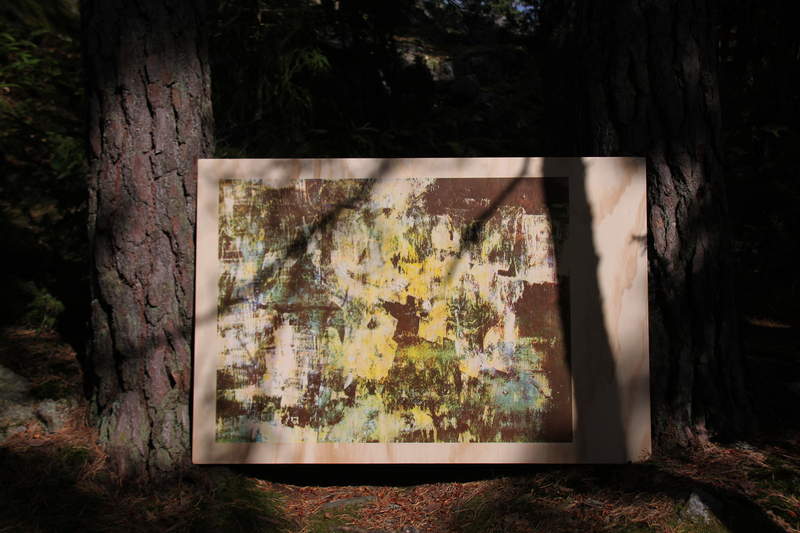 UNDER: Sirkku Ketola: Art Talk, 2014, video, 3'11''.